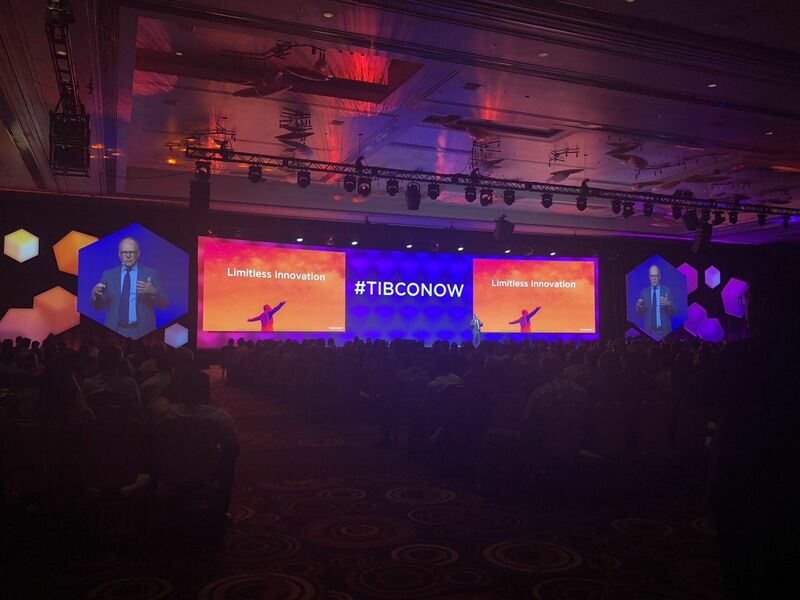 After every TIBCO NOW (this is my fourth) I feel re-energized about all the great product announcements and progress we’ve made toward improving the experience for our customers. Spotfire X looks like magic. The latest updates to Flogo and Mashery Local address real needs our customers have and will help them with their digital transformation journey. The conversational UI for enterprise data and blockchain tools coming out of our brand new TIBCO Labs program are nothing short of amazing. 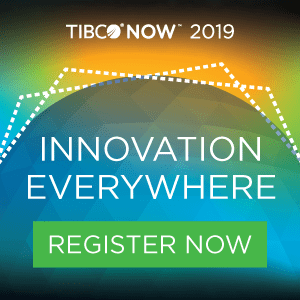 Cool as they are, though, the product announcements pale in comparison to the opportunities TIBCO NOW presents for me to meet with our customers and hear their stories. I spend the rest of my year speaking at conferences or meeting with our customers directly to help them define their digital transformation strategy. 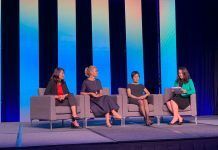 Bringing them together at TIBCO Now not only lets me follow up on their progress, it gives them opportunities to make connections with other customers to share information, build their networks, and accelerate and energize their strategies based on the feedback of others. The real stars of TIBCO NOW are our customers. For example, did you see Aeroporti di Roma on the main stage? Their use of StreamBase, Live DataMart, Messaging, and BusinessWorks to gather real-time data from sensors showing the movements of passengers through the airport isn’t just a great TIBCO customer story, it’s fantastic proof of the power of focusing on the customer experience. By leveraging several data sources and analyzing them in tools like Spotfire, they can anticipate times when the foot traffic will surge. 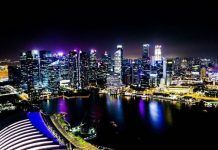 They can share that data with their security partners and passport staff to allow them to react before the lines grow too unruly, helping them meet their goal of a four-minute average wait for security screening and passport control. No wonder they’re the top-rated airport in all of Europe! In between sessions and at various parties and dinners, I met with dozens of customers – many of whom I’ve worked with for years – who shared their exciting progress with me, all with a focus on making the experience for their customers even better. 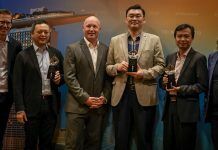 They’re innovating in new and fascinating ways – thanks in no small part to their partnership with TIBCO – to increase revenues by enabling their customers to work with them in ways that are more efficient and beneficial to everyone. What excited me most was when I’d come upon a cache of people I knew from several different companies all standing and talking together, sharing notes and exchanging ideas that can only help them all. It all came together at the final night party when I watched many of these same people – usually very conservative, buttoned-down, and focused on their tasks to improve their business – completely break down their funky moves on the dance floor. 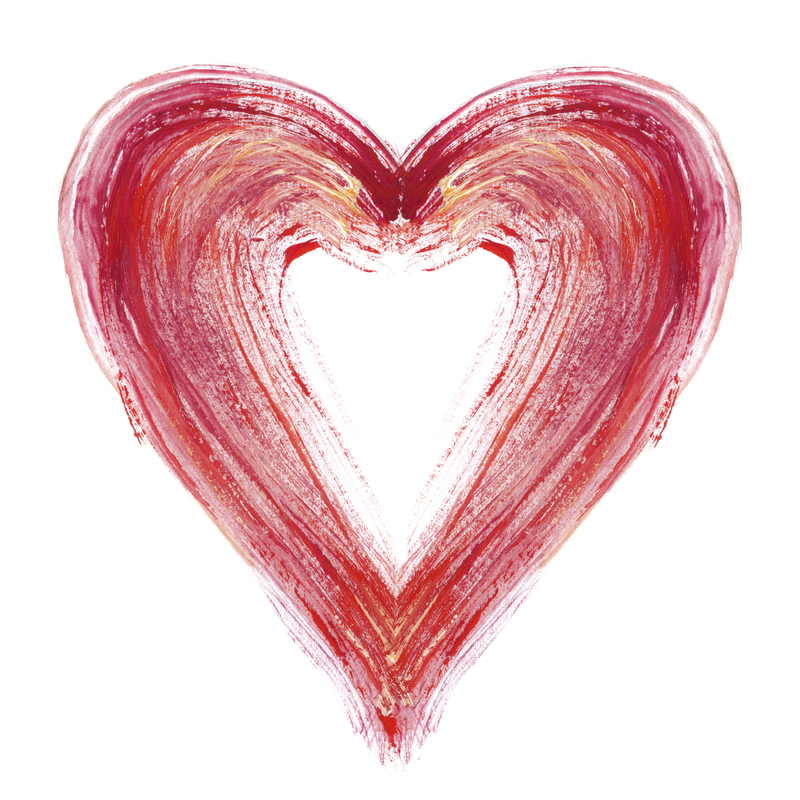 I’m proud to see how TIBCO has helped our customers improve their businesses. It’s not just about selling software for us – it’s about applying our expertise and product knowledge to lift all boats, to create a community of professionals who use our software and our connections to learn from one another and strengthen their businesses in the process. It’s absolutely thrilling to be a part of such a community of great folks and to continue to support and lift them up even after the music has stopped.